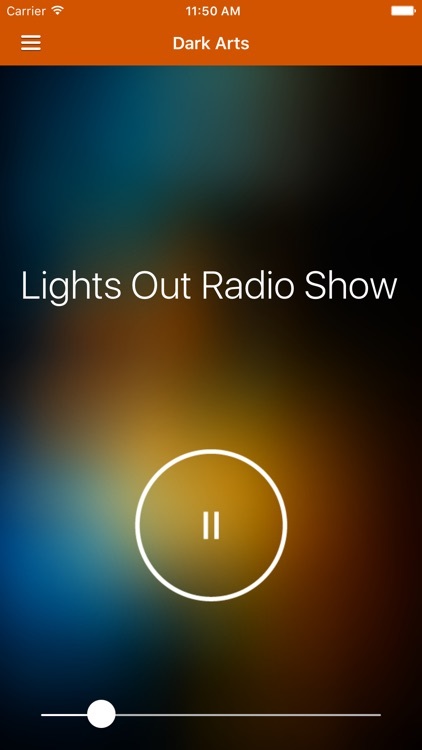 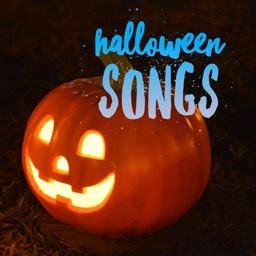 Instant access to fun scary music & Halloween songs streaming radio, including scary stories! 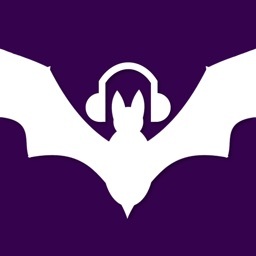 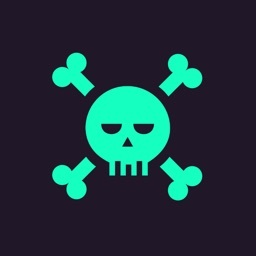 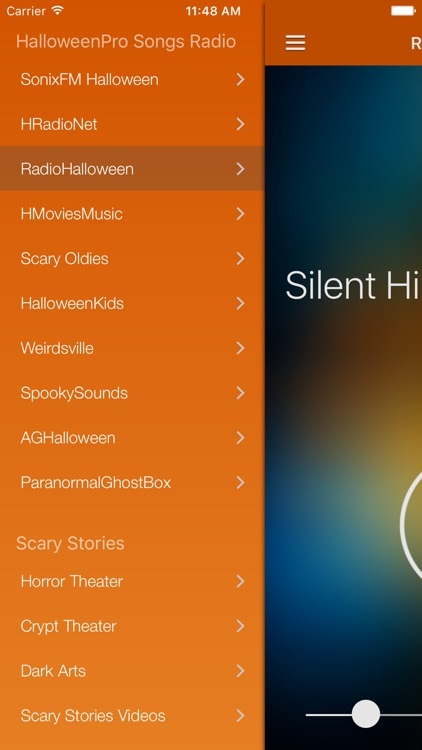 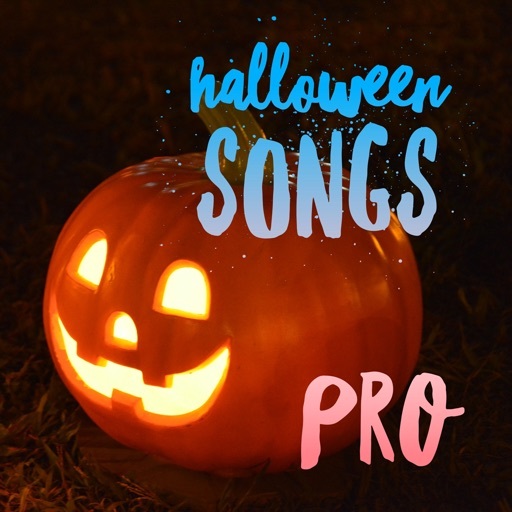 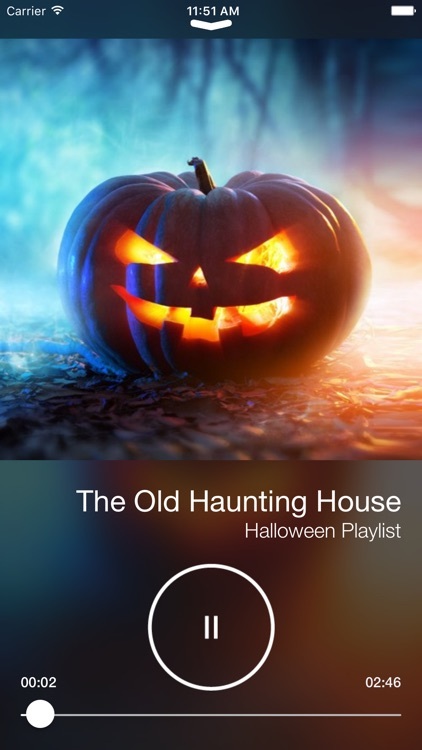 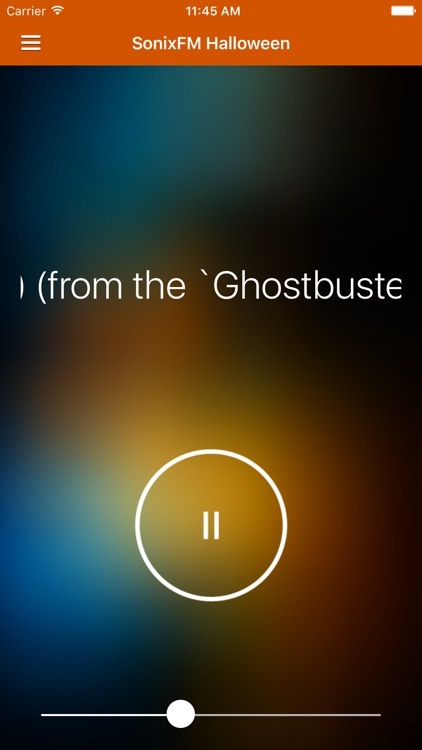 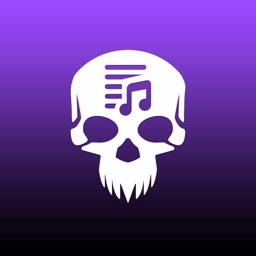 This app will get you into a festive mood Halloween whether it be from scary sounds, spooky music, chilling scary audio stories, videos, and a look at some of the coolest costumes. 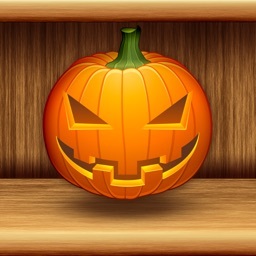 In addition, stay informed on with the latest Halloween news from around the world!